If Capital Asset Pricing Model (CAPM) will allow you to determine the required rate of return for any assets in a dynamic enviroment where the future is uncertain (risky), I am very impressed by the fact that renowned researchers, as Eugene Fama and Kenneth French, criticize CAPM with their Three-Factor Model continuing to admit the definition of a Risk-Free Rate of return (RFR) different from zero. De facto, Risk-Free Rate of return’s definition is ontologically incorrect. It is a fiction that does not exist in the real world, so it is not credible to build a castle on the ground from a corner stone which does not exist in nature. 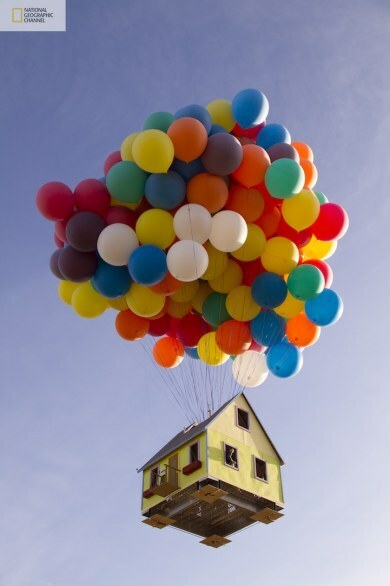 However, if you have a good imagination, you can use RFR to build a castles in the air. Many people have done in past years, only to wake up recently. Some right-thinking economists call these castles in the air: “speculative bubbles“, others prone to conspiracy theories, or, who think evil – committing sin but sometimes guessing – call them: “market manipulations“. John Kenneth Galbrait did a summa and he called them: “innocent frauds“. In an attempt to check when the castles begin to fly in the air, somebody invented behavioral finance to undertand when lies become too-big-to-believe. While you’re there to think how to deal the question, to make a more realistic pricing model, do not forget to fix-the-bug of another convention, in mathematical finance, which raises the interest rate as an independent variable by capital, because in the real world – that place you know where life is a game with the only rule is that it is not a game – the interest rate is a variable that depends on capital!